After previously being listed for a 15th March 2019 release date, which was later confirmed as incorrect release date, Idea Factory International have now announced that Moero Chronicle Hyper will be released on the 26th April 2019 for the Nintendo Switch as a Digital Download from the Nintendo eShop. 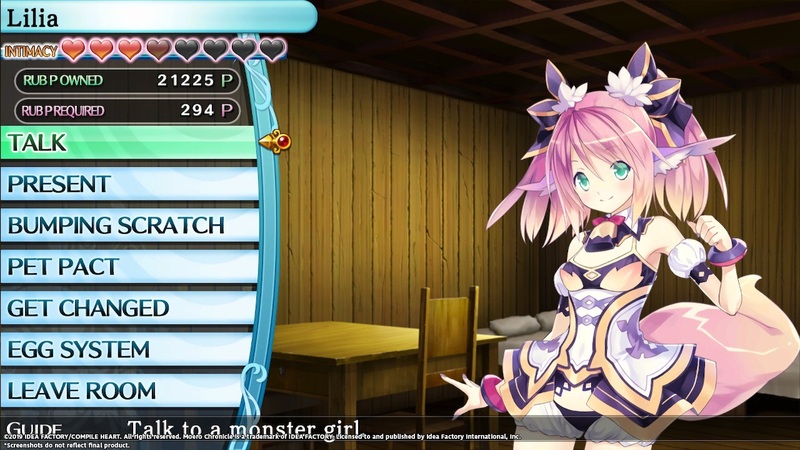 Moero Chronicle Hyper will be released digitally on the Nintendo Switch via the Nintendo eShop on the 26th April 2019. The game will not receive a digital pre-order but for the first week of launch it will be available with a 30% discount.